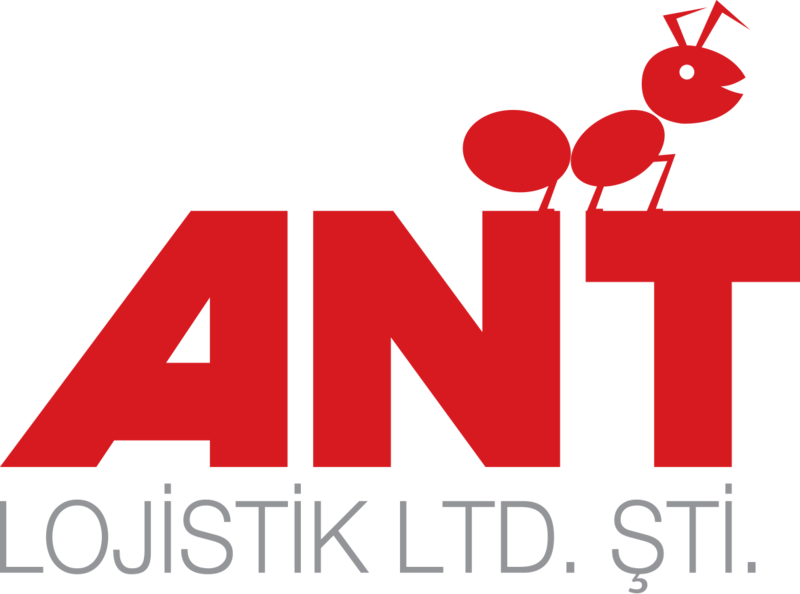 ANT Logistics responds to its customers’ various auto logistics needs by means of a wide supplier network. The company provides logistics services combining different locations (Europe, Turkic Countries, Middle East), different transportation modals (by sea, railroad) and different goods (finished vehicles, dry cargo). ANT manages all transportation operation perfectly on behalf of its clients.